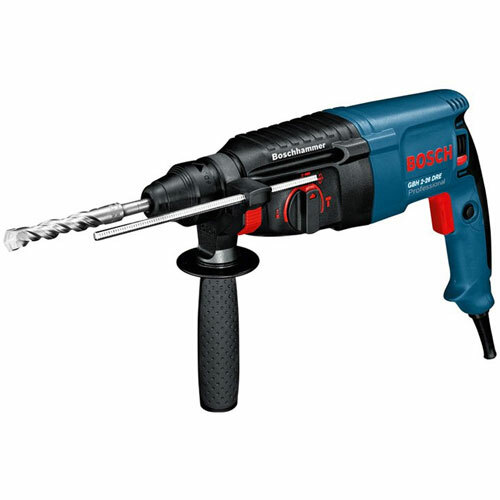 Corded Drills Look no further than CNS Powertools, where the best drills are available at the best prices, and ready to purchase online in a few simple steps. 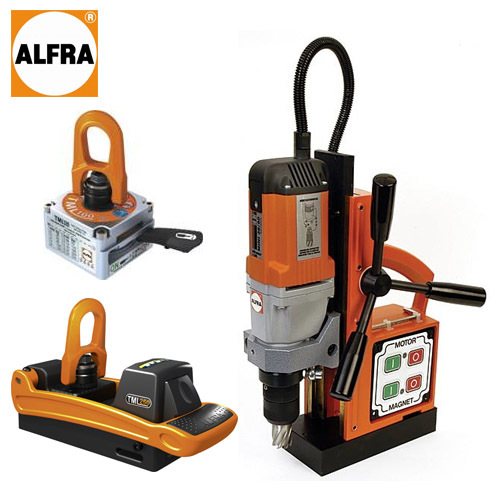 Our range of corded drills includes angle drills, rotary drills, SDS plus drills and much more besides – in fact, the best way to see just how much we have to offer is to navigate through our website and see for yourself our fantastic selection of products, all of which are available at fantastic prices to help you to get a great deal on a new drill. 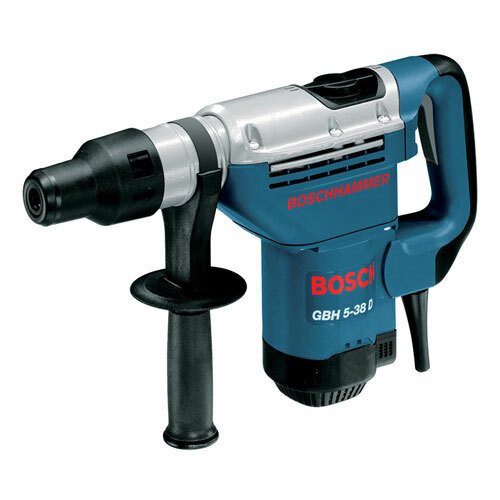 Our competitive prices, combined with our commitment to only stocking the highest quality products from the biggest brand names, means that you can always receive great value for money when shopping online with CNS Powertools. 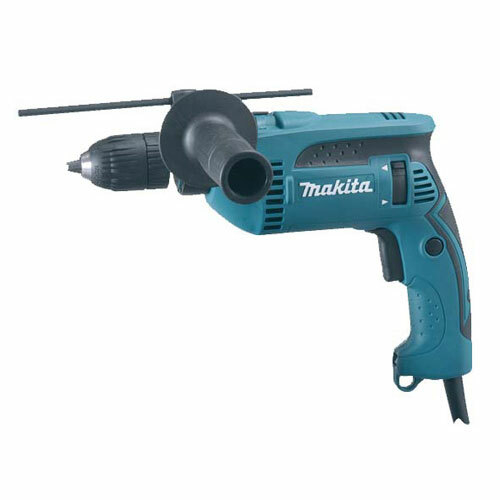 Why go anywhere else when you are looking for a corded drill which won’t break your budget, and which won’t let you down?